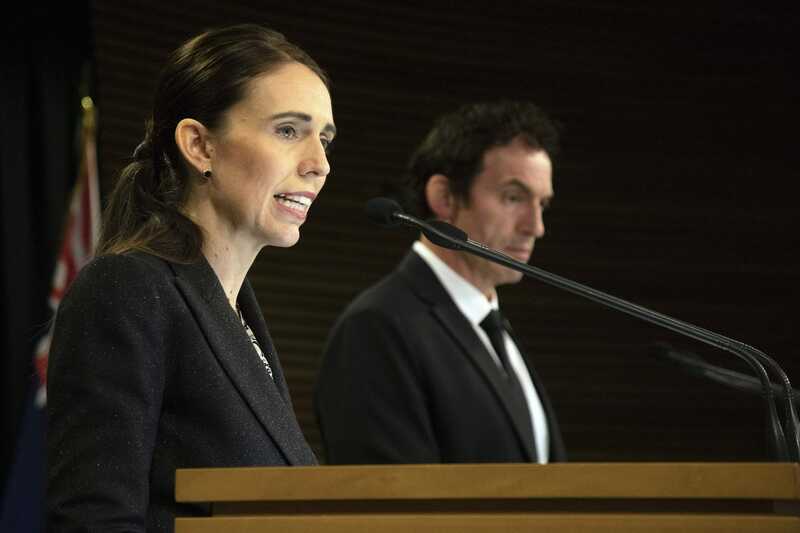 A small number of New Zealanders turned in their firearms to authorities even before Prime Minister Jacinda Ardern announced an assault weapons ban on Thursday. One Twitter user, a farmer named John Hart, posted a photo of his arms surrender form and said owning his semiautomatic rifle wasn’t worth the risk that it could be misused. Authorities said just 37 firearms had been voluntarily handed over in the initial days after the massacre — meanwhile, there are an estimated 1.2 million guns across the country. A handful of New Zealanders have gone viral after announcing they surrendered their weapons in the wake of the Christchurch massacre — and they did it even before Prime Minister Jacinda Ardern announced an assault rifles ban. John Hart, a 46-year-old farmer, has been on a media blitz since he announced on Twitter two days after the attacks that he had turned in his semiautomatic rifle for destruction by authorities. The Christchurch massacre left 50 people dead after a gunman opened fire on two mosques on March 15. Ardern said days later that he had purchased his semiautomatic rifles legally, with a license he received in November 2017. For Hart, that was all it took for him to sour on his own semiautomatic rifle, which he originally purchased to help kill goats and wild pigs on his farm. “For me, the main reasoning was that these types of weapons are convenient for some types of tasks, but they aren’t the only way to perform those tasks,” Hart told CNN. He said he quickly filled out an arms surrender form and told the police station he intended to turn in the gun. 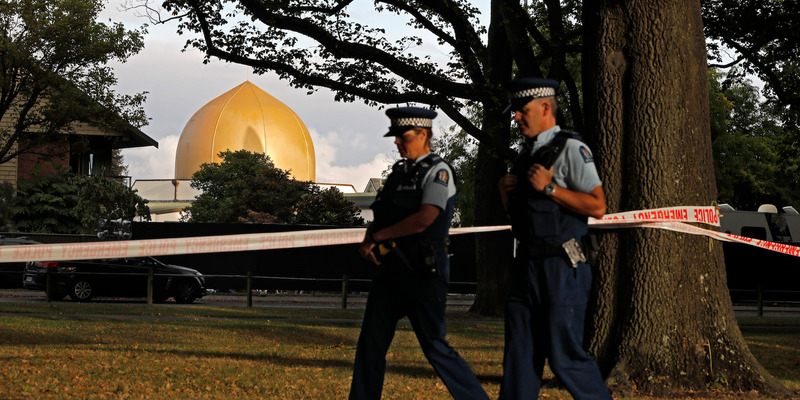 Turning in guns immediately after the attack was far from a trend among New Zealanders — just 37 weapons were surrendered to police stations in the first five days after the massacre, authorities said, according to The Guardian. Meanwhile, there are an an estimated 1.2 million firearms across the country, according to the 2017 Small Arms Survey. “In short, every semiautomatic weapon used in the terrorist attack on Friday will be banned in this country,” she said.